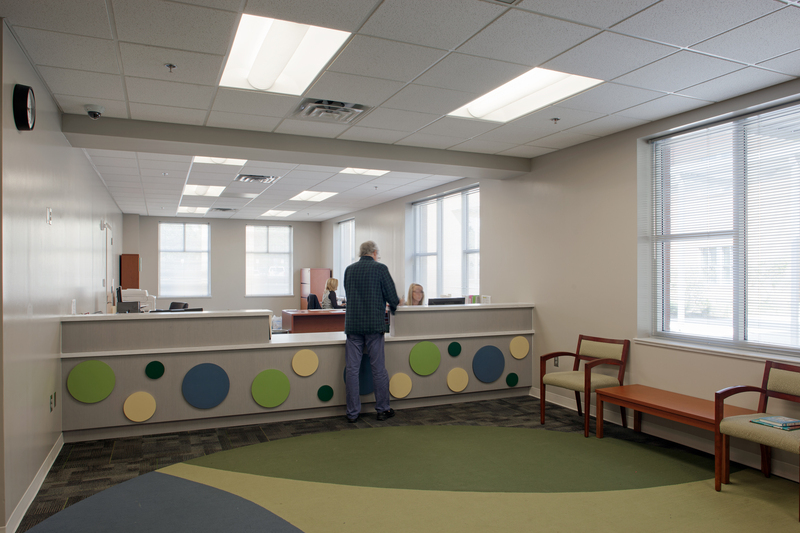 CMA designed the new pre-K through 8th grade school for the SCCPSS. 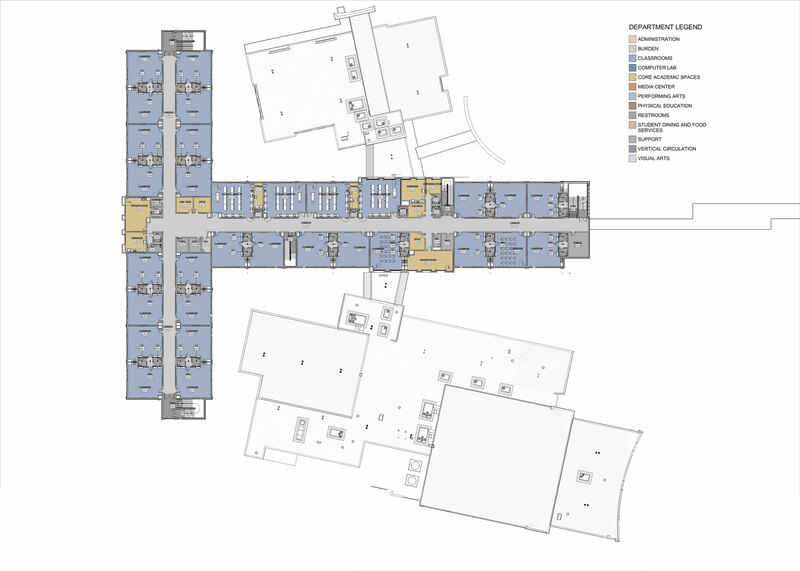 It includes core academic spaces, computer labs, a media center, visual and performing arts labs, administration, dining facilities, and a gymnasium. 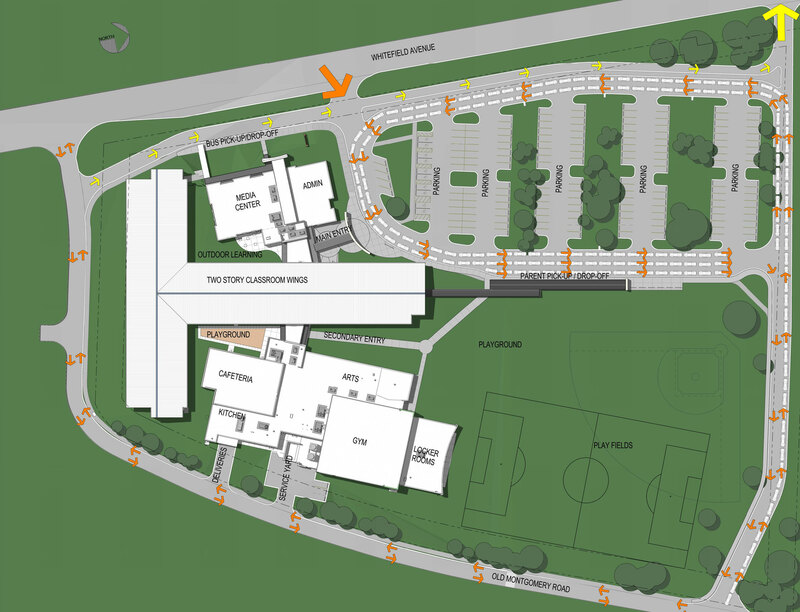 Academic classrooms make up a central 2-story “T” with wings housing the Admin suite, Media Center and Cafeteria, gymnasium, and Arts wing flanking each side. The building was constructed while school was in session. 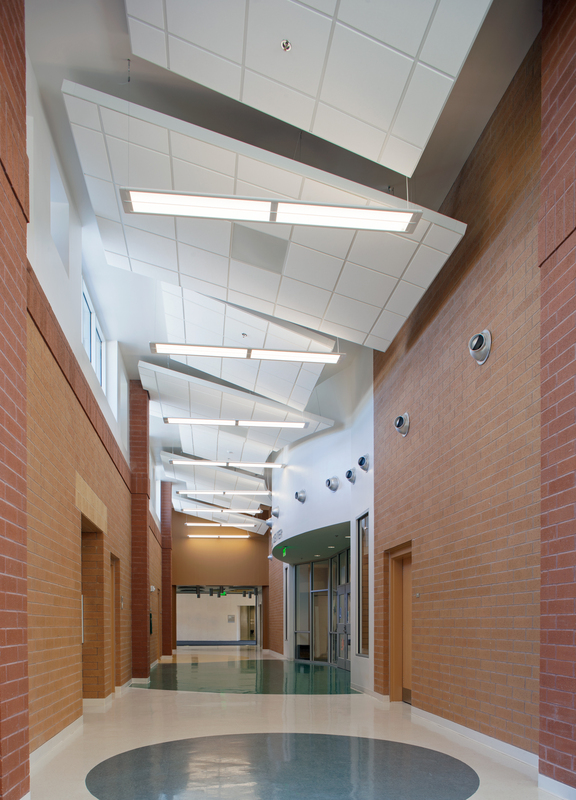 CMA designed the new pre-K through 8th grade school for the SCCPSS. 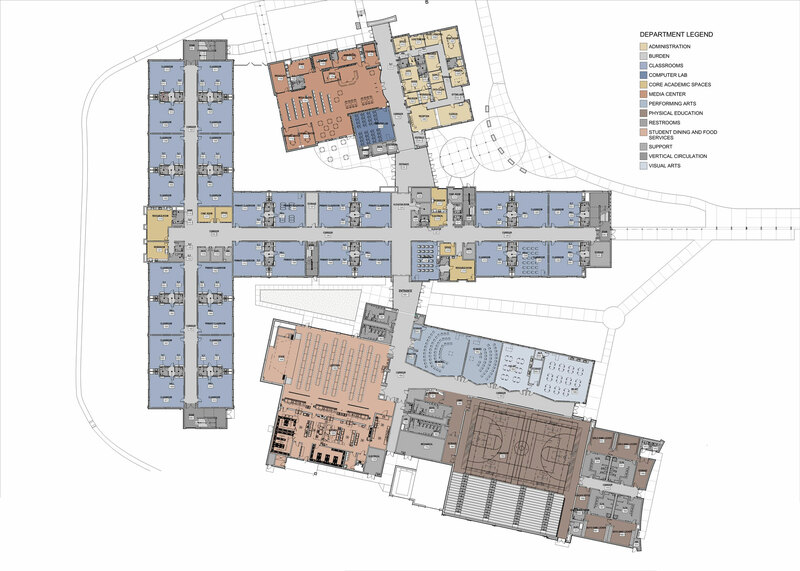 It includes core academic spaces, computer labs, a media center, visual and performing arts labs, administration, dining facilities, and a gymnasium. 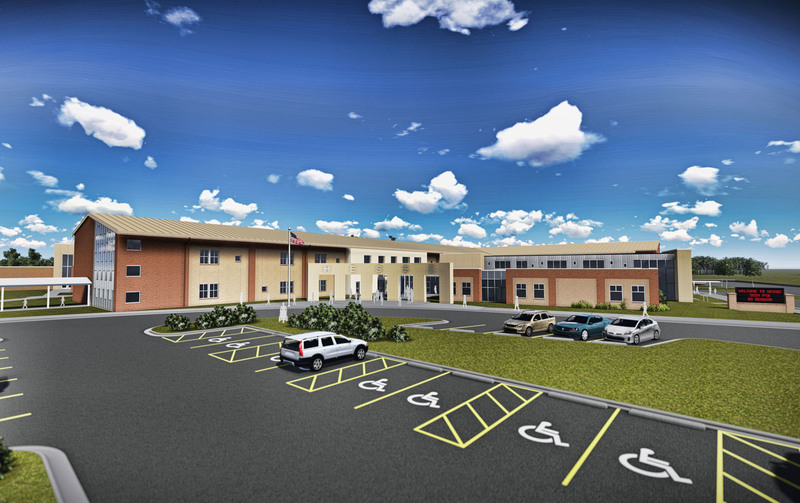 Academic classrooms make up a central 2-story “T” with wings housing the admin suite, media center and cafeteria, gymnasium, and Arts classrooms flanking each side. 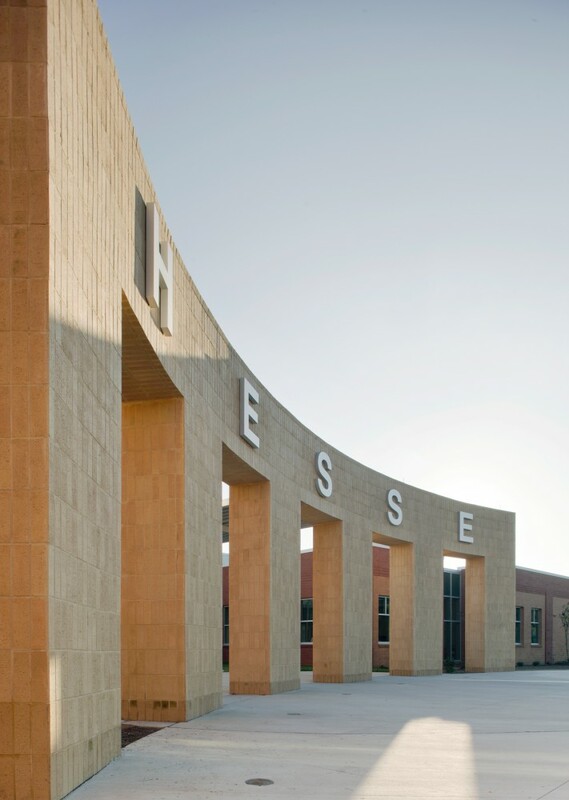 As part of the design, CMA’s phasing plan allowed the building to be constructed while school was in session.